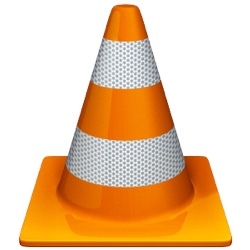 Popular media player VLC for iOS was today updated to version 3.1, introducing long-awaited support for Chromecast. Chromecast functionality has been a highly requested feature from VLC users. With the update, the VLC app for iOS can stream content to Chromecast-enabled devices.